Paul Anthony Waldo entered into heaven on December 30, 2018. He was an incredible husband, father, brother and friend. He dedicated his life to his family and friends. He generously gave of himself with his time, support, optimism and encouragement. Paul was born in Salem, OR in 1958. 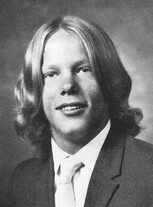 He grew up in Amarillo, TX where he graduated from Tascosa High School. He went on to get his degree from Texas A&M where he was President of the Texas A&M Geology Club. 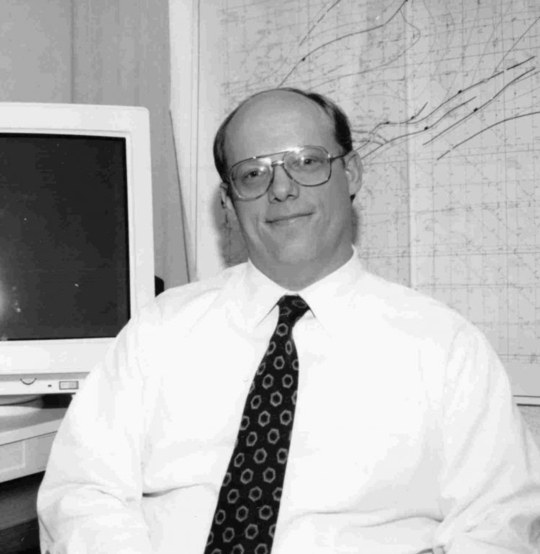 For the past 37 years, Paul worked as a geologist/geophysicist in the exploration and development of oil and gas wells in the Gulf of Mexico. He was a managing partner in Pingora Exploration Company, along with partners Clay Harmon and Les Clark. Paul Waldo was a Cub Scout leader, and an assistant soccer coach. He taught Sunday School for several years, and he was co-leader in “small group” bible studies for adults, eighth graders, and sophomores in high school. He LOVED sports, and was with his children and their teammates every step of the way as they navigated through soccer, swimming, tennis, basketball, wrestling and lacrosse. Paul also played an integral part of each and every person and their families who came to the farm to enjoy the horses.